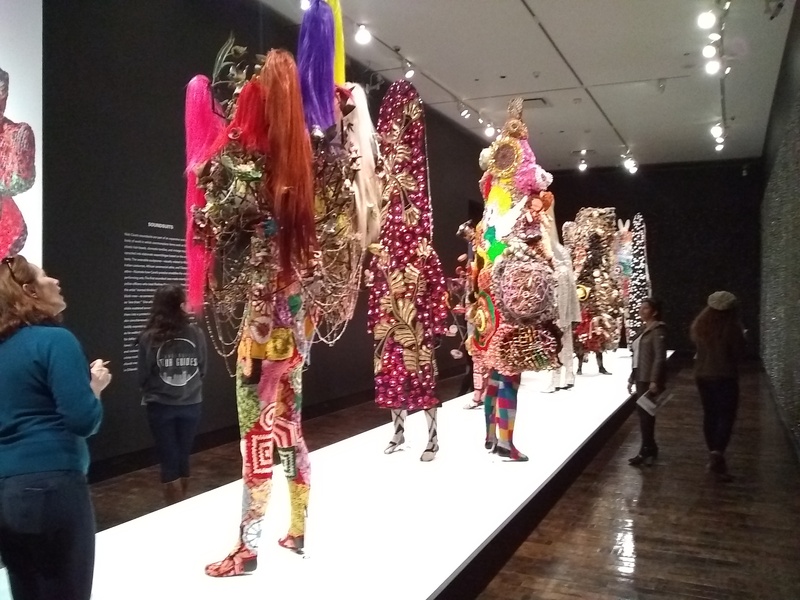 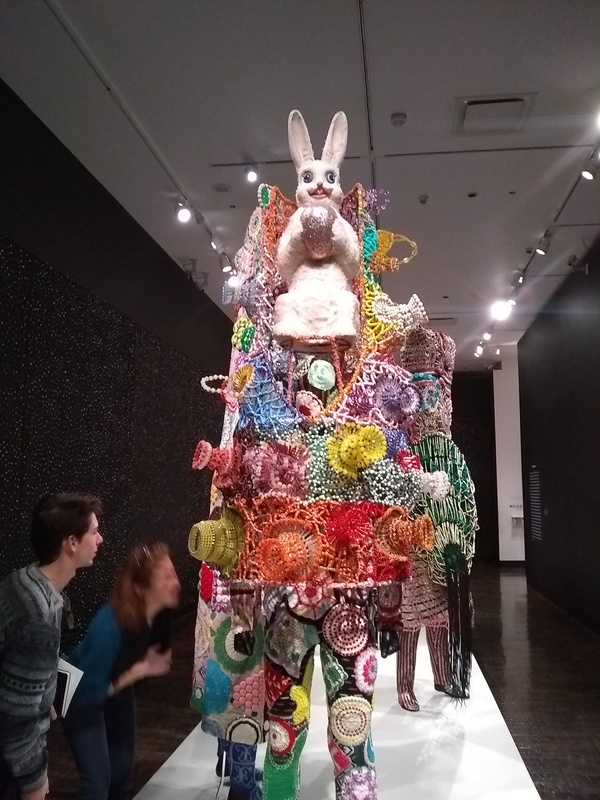 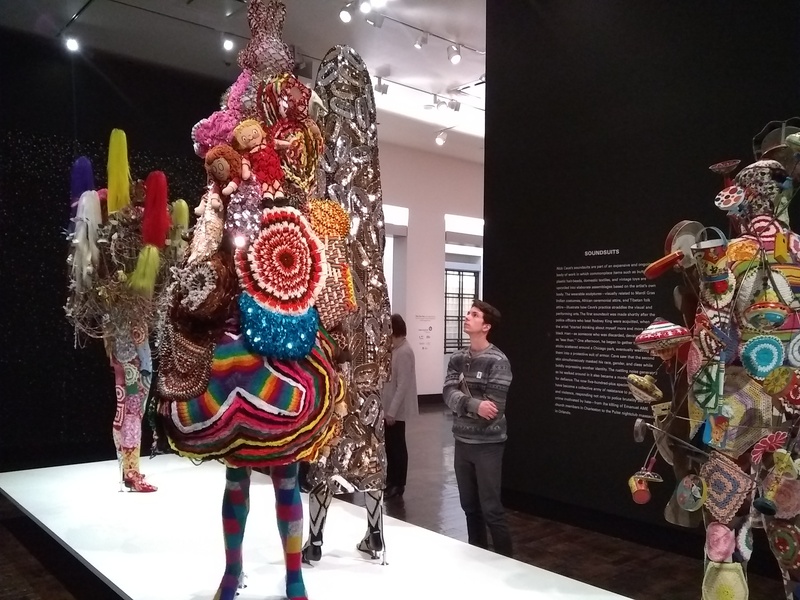 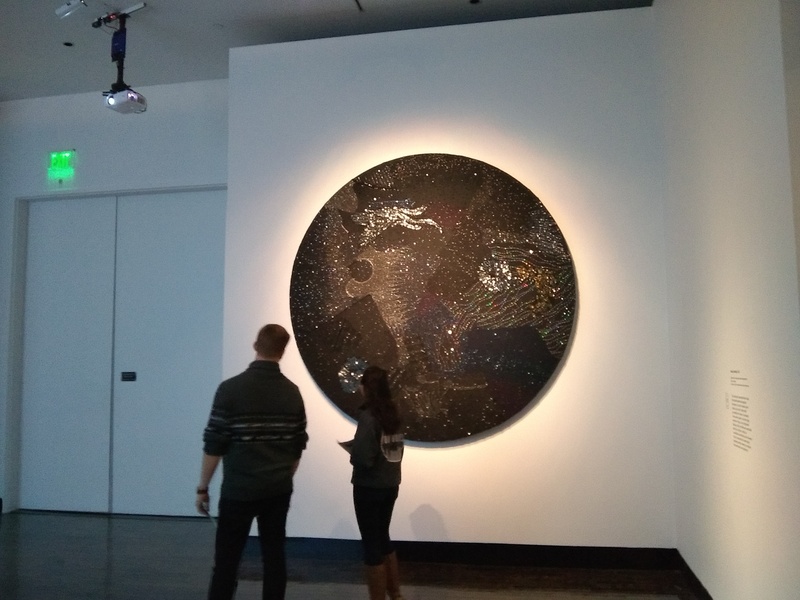 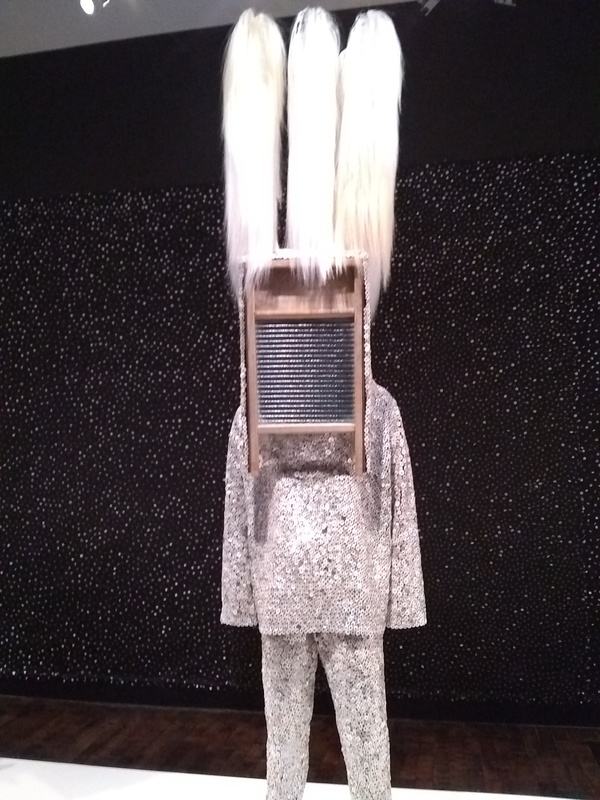 Last week, to get thinking about their fashion/creative reuse projects, the Scholar’s took a trip to the Frist Museum to see the Nick Cave exhibit, Feat. 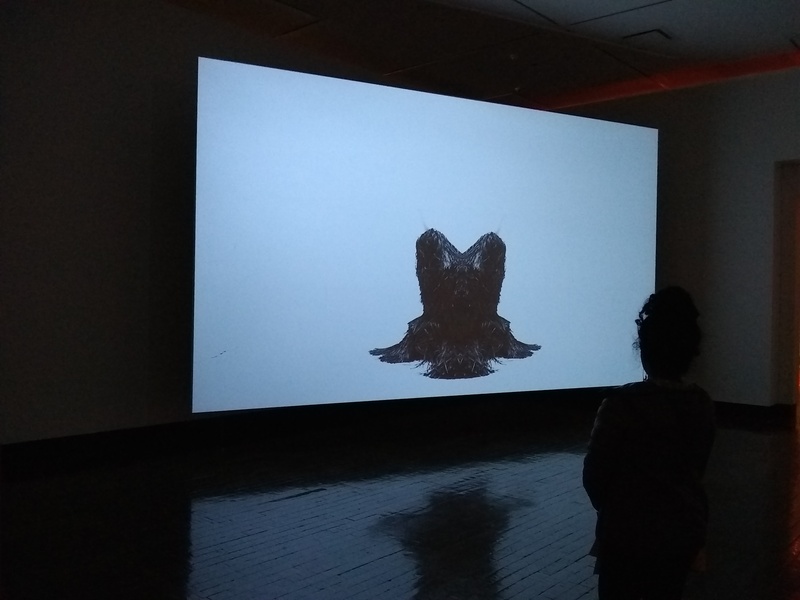 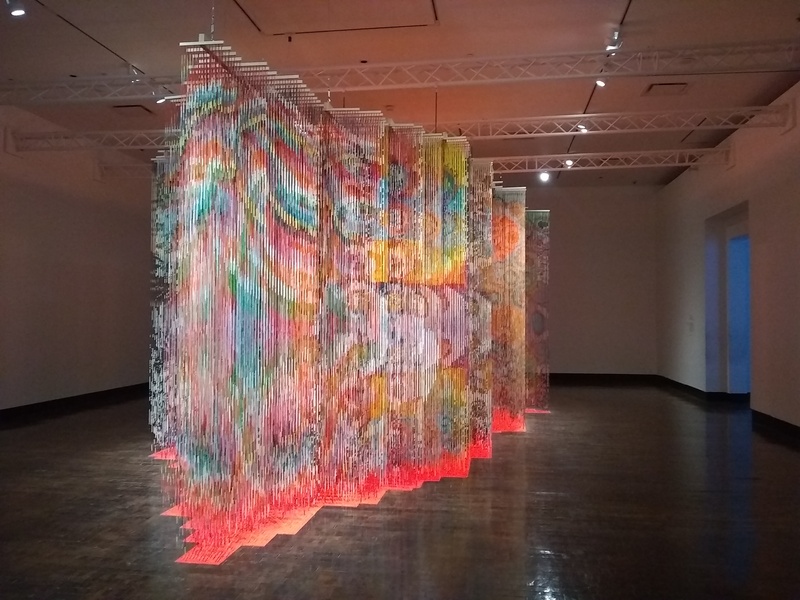 The exhibit displayed many of his incredible soundsuits, in addition to the beautiful sculpture, video, and installation works pictured below. 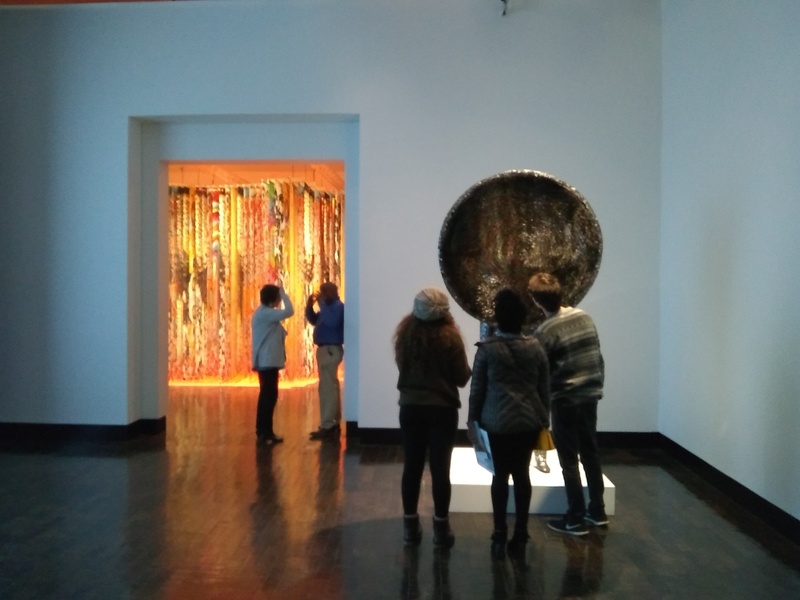 Needless to say, it got the Scholars thinking deeply about their own work.